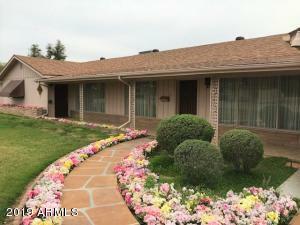 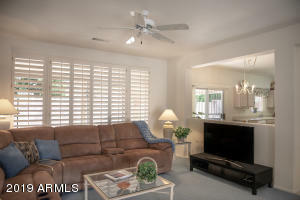 Sought-after location in the heart of Sun City West, conveniently situated in the core near the RH Johnson Rec Center, Grocery Shopping, & Restaurants, this 2BR/2.5BA Expanded Alpine Model is move-in ready. 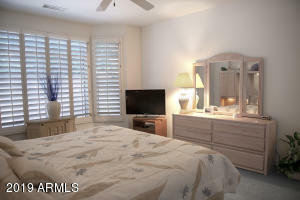 The floor plan features high ceilings, plantation shutters throughout, Formal Living & Dining, Eat-in Kitchen, extra Half Bath w/pedestal sink (adjacent to the kitchen), spacious Master Bedroom w/bay window, & Guest Room. 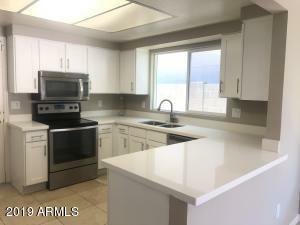 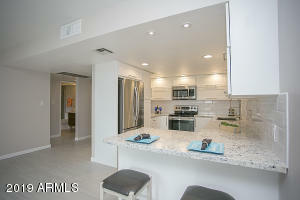 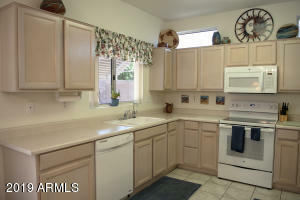 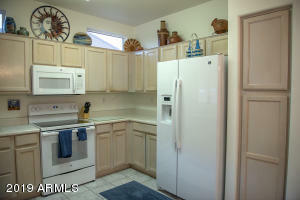 Newer white kitchen appliances: dishwasher, built-in microwave, & fridge + brand new stove. 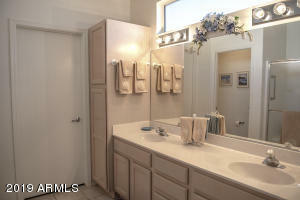 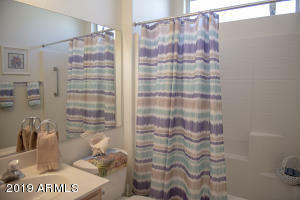 Dual vanity En Suite has private commode room & walk-in closet. 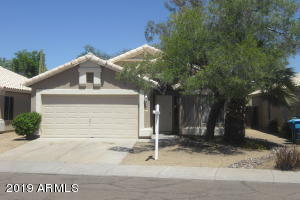 Nicely maintained home, furniture included, heating/cooling regularly serviced, gutters, awnings, & cabinetry on both sides of the garage. 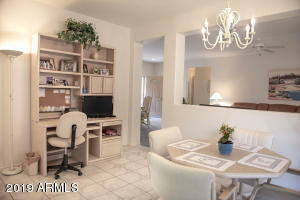 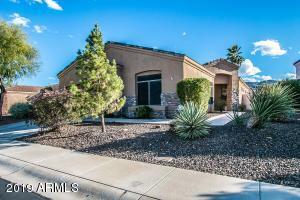 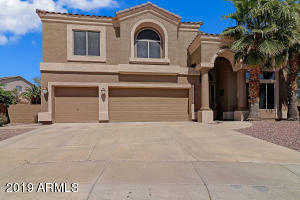 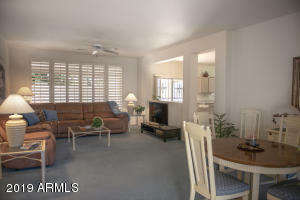 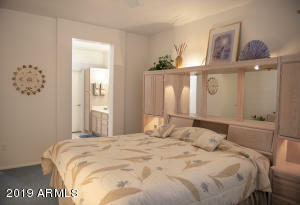 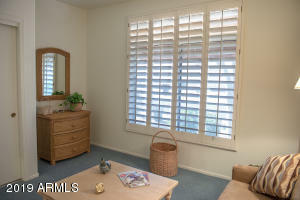 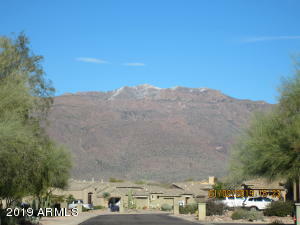 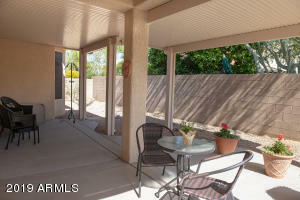 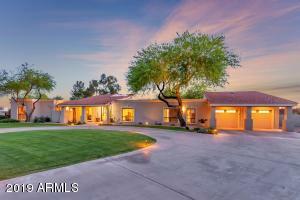 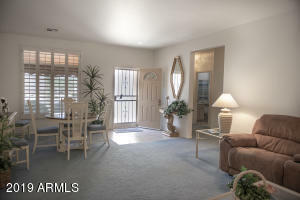 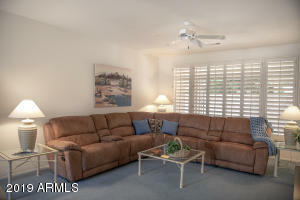 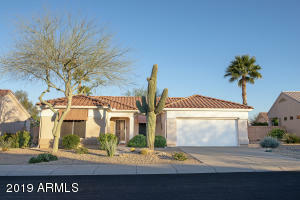 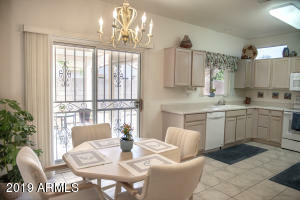 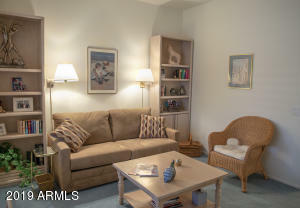 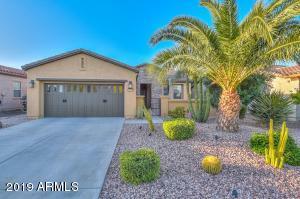 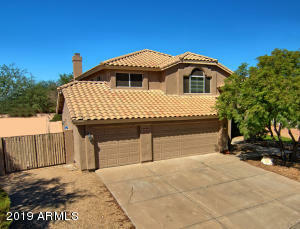 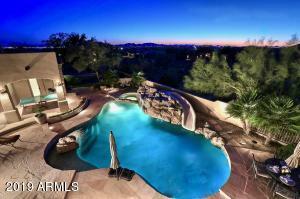 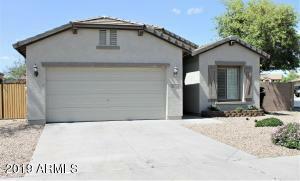 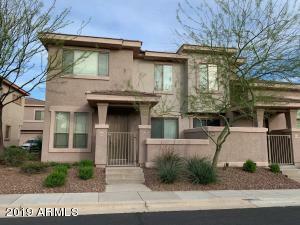 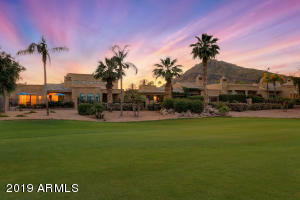 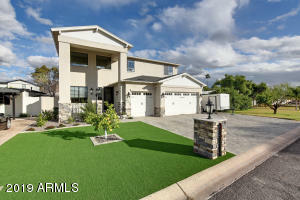 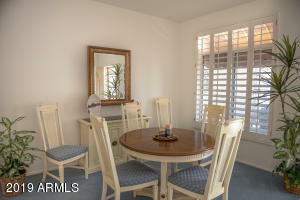 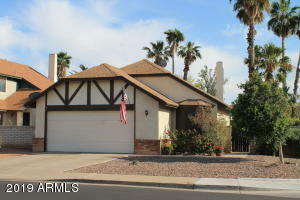 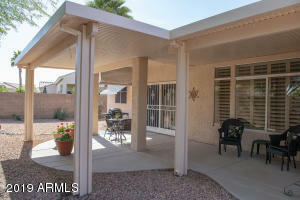 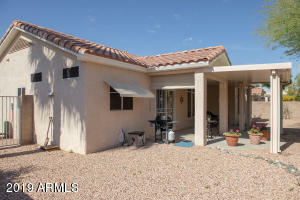 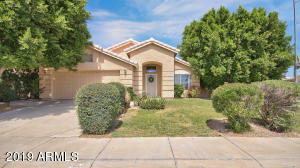 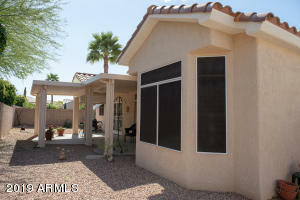 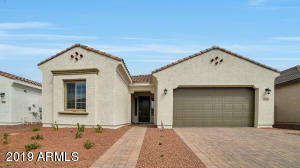 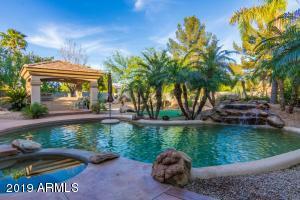 Dine & Relax on the double extended, covered lanai in the fenced yard. 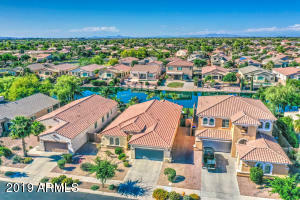 North on RH Johnson Blvd. 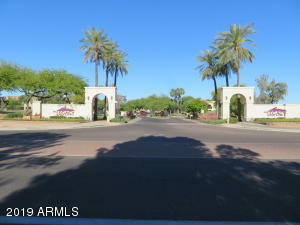 Left on 138th Ave. at the light. 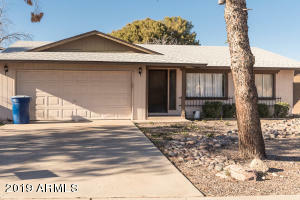 Cross over Woodside Dr. to property.